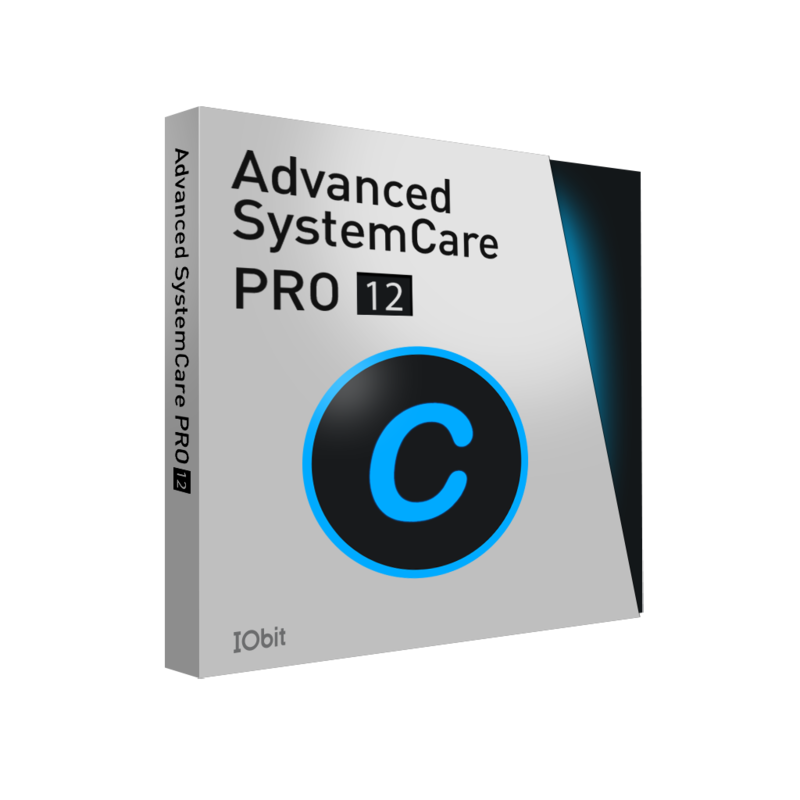 SAN FRANCISCO, Feb 12, 2014 – IObit today released MacBooster v1.1.4, a well-designed product for OS X, which empowers users to increase the performance of the OS X and protect them from malwares. With this new update, MacBooster will further optimize and protect OS X devices from malware, spyware and malicious attack, especially OSX/CoinThief Trojan which was reported widely recently. According to SecureMac, “The malware is taking the place of the main binary in the trojanized versions of Bitcoin Ticker TTM and Litecoin Ticker, and is set up to run as an agent with a setting for LSUIElement in the Info.plist file. The first time a user runs the trojanized version of Bitcoin Ticker TTM or Litecoin Ticker, the invisible malware program is launched instead.” Most of users installed the malware unintentionally. In a victim’s post on Reddit, he claimed he lost 20 bitcoins because of this malware. MacBooster v1.1.4 was urgently launched because of the OSX/CoinThief Trojan. MacBooster v1.1.4 enhanced the Anti-Trojan engine located in Internet Security section to strengthen its protection capability and provides Mac users with Full Scan to detect malware in full scale to ensure users’ online surfing. Founded in 2004, IObit provides consumers with innovative system utilities for superior performance and security. IObit is a recognized industry leader with more than 100 awards and 200 million downloads worldwide.